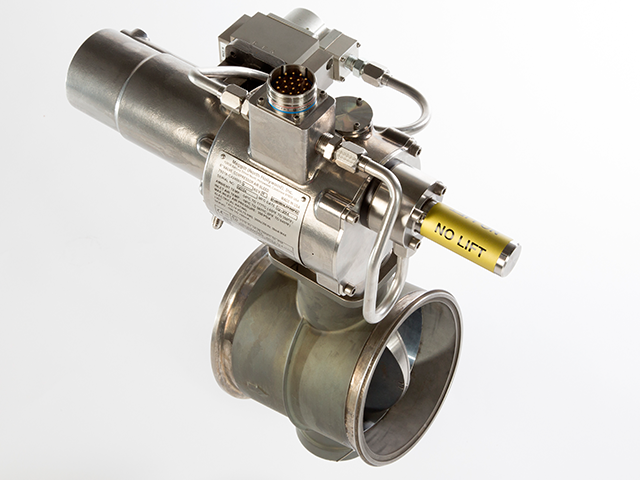 The new generation Meggitt Bleed Air Valves with increased pressure and temperature capabilities. Accurate and reliable solenoid valves for DLE gas turbines. Reliable electric actuated Fuel Metering Valves for General Electric LM and Rolls Royce Aero Derivative gas turbines. 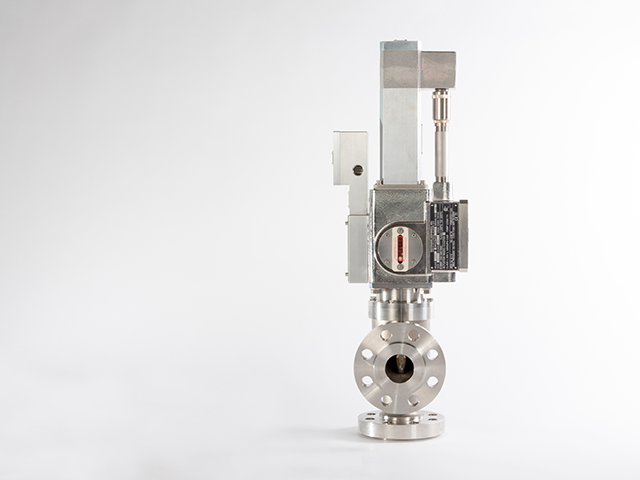 Fast actuated shutoff valves for critical and safe gas turbine operation. ATEX, PED and UL certified. High temperature resistant valves that actuate within 100 milliseconds. Incorporating a linear piston for low friction and high output that complies with ANSI Class V and ATEX standards. 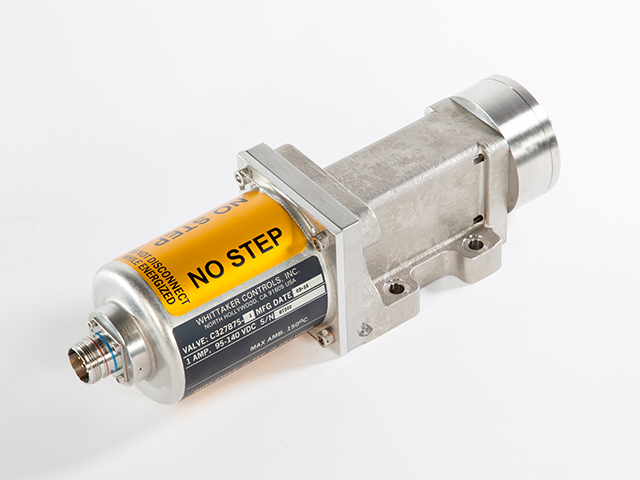 Available in 24 and 125 VDC and failsafe in open or closed position. Meggitt Whittaker fuel control metering valves offer the highest accuracy, improved NOX levels and decreased fuel consumption. Meggitt valves are ATEX Zone 2, PED, UL and NEC Class 1 certified for reliable operation in extreme environments. The L44538P01 and L44680P01 staging valves are the last valves in the fuel line to the DLE combustor. Exact timing and minimal leakage contribute to low emissions and easy mapping. 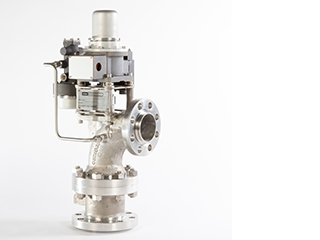 Millions of hours in the field have proven extreme high reliability of this valve. Meggitt’s 1,5″ and 2″ Shutoff valves shut down the fuel flow in less than 100 milliseconds and are able to handle pressures up to 1000 PSI. Depending on gas turbine and controls system, these valves can be configured to either 24 or 125VDC. Meggitt fuel valves are designed to be controlled by Meggitt digital or analog servo motor controllers. 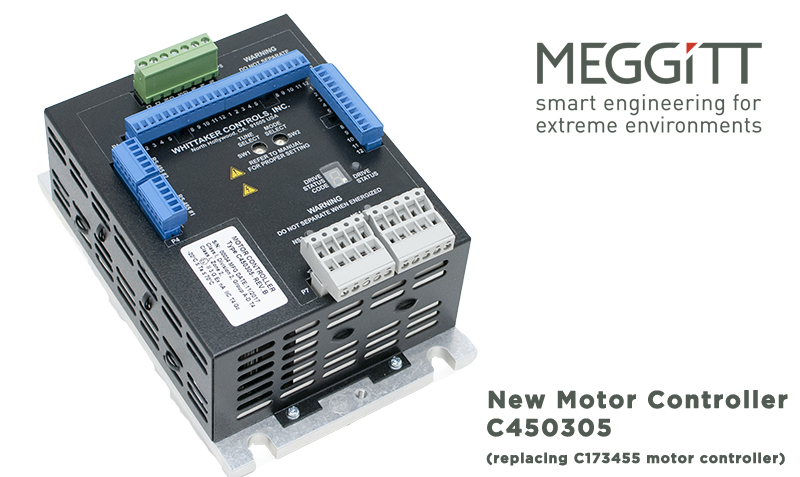 The motor controllers are designed to use signals from any control system like the Speedtronic, Woodward Netcon or Allan Bradley. For years Whittaker Controls was known as a well respected engineering company of gas turbine air flow control and fuel control valves. 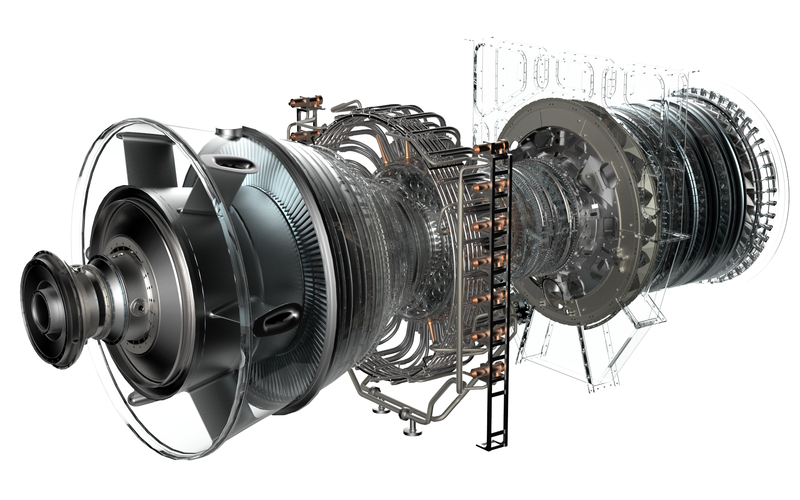 A company with a history starting in aviation and aerospace that has further developed this knowledge for the industrial gas turbine industry worldwide.  Based in North Hollywood California, Whittaker Controls became a member of Meggitt Plc group in 1999. Over the last years Meggitt made a transition in valve actuation technology. The products evolved from ‘brute force’ hydraulically actuated valves to well balanced fully electrically operated control valves. This resulted in more reliable, more accurate, faster actuating and more economic control valves for gas turbines. Fuel valves operate under the most demanding and extreme conditions.  Reliability has remained the main criterea for all product developments. Please contact us for any inquiry on Meggitt Controls gas turbine valves or OEM overhaul services you may have. For many years Meggitt/Whittaker has provided a motor controller with part numbers C173455 and C173465 to drive her metering valves. Unfortunately essential replacement parts for this motor controller are no longer in production. 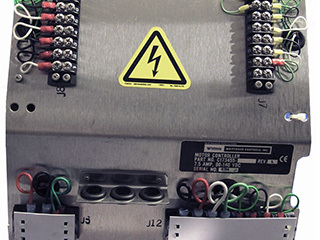 Repair of your existing motor controllers will not be possible anymore by lack of these essential parts. Meggitt has released a new generation digital motor controller C450305-1 to replace the existing motor controller C173455. This digital controller comes in three different configurations, depending on your specific engine situation and ATEX zone requirements. 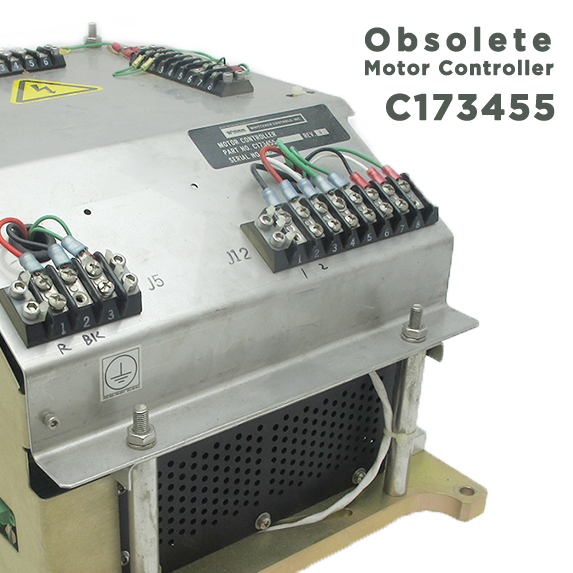 A retrofit from the current obsolete motor controllers to the new digital Meggitt controllers requires an exchange of all motor controllers in the same fuel system at the same time. It also requires adjustment of specific parameters in the control system for proper functioning of the new digital controllers. For tailored information about the best way to replace your current obsolete motor controllers with the new digital Meggitt controllers contact VBR Turbine Partners. VBR will fully support you to realize a smooth & timely transition from your current obsolete analogue controllers to the new digital controllers. a Meggitt next generation valve.  A number of improvements are the result of years of development. Inadequate seals and spacers have been replaced. New thermal shielding of the LVDT and torque motor wiring will prevent chafing and feedback problems from happening.  Larger and better bearings ensure correct positioning of the butterfly disk and scraper ring at all stages and prevent leakages. In January 2015 Meggitt Plc announced the acquisition of PECC – Precision Engine Controls Corporation – based in San Diego, CA. PECC is a leading supplier in advanced industrial gas turbine technology. The acquisition completed the Meggitt product portfolio now covering gas turbine control valves in the light-range and mid-range (Aero-derivative) industrial gas turbine industry (1 – 100 MW). Precision or PECC now being a part of the Meggitt Corporation is aiming to bring her services closer to gas turbine operators worldwide. It is a logical step to have VBR Turbine Partners to close the bridge to Solar, Rolls Royce and Siemens gas turbine operators. 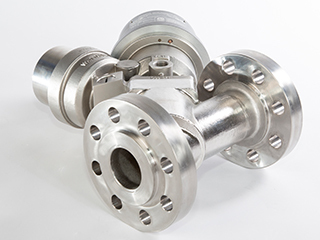 VBR Turbine Partners will be stocking Precision Valves in her facility in the Netherlands. New PECC valves should be ready for shipment in a matter of days. More steps in order to improve repair capabilities and rotable exchange options will follow in order to improve reaction and turnaround times. More information on PECC valves can be found on this web page.